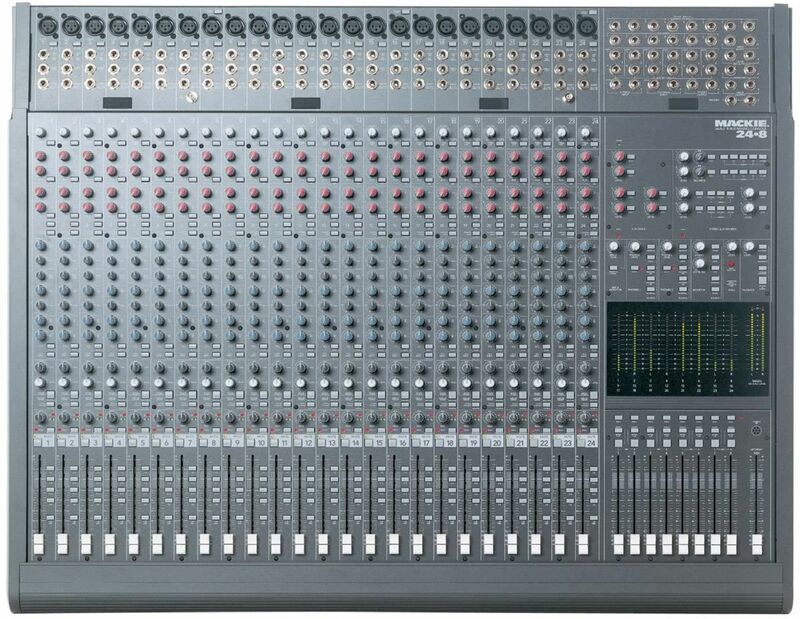 The 1604VLZ is still very much a general-purpose mixer, with 16 mono mic/line channels and four stereo effects returns, but unlike its VLZ-less forebear, the VLZ version now has true 4-buss routing in addition to L-R routing. 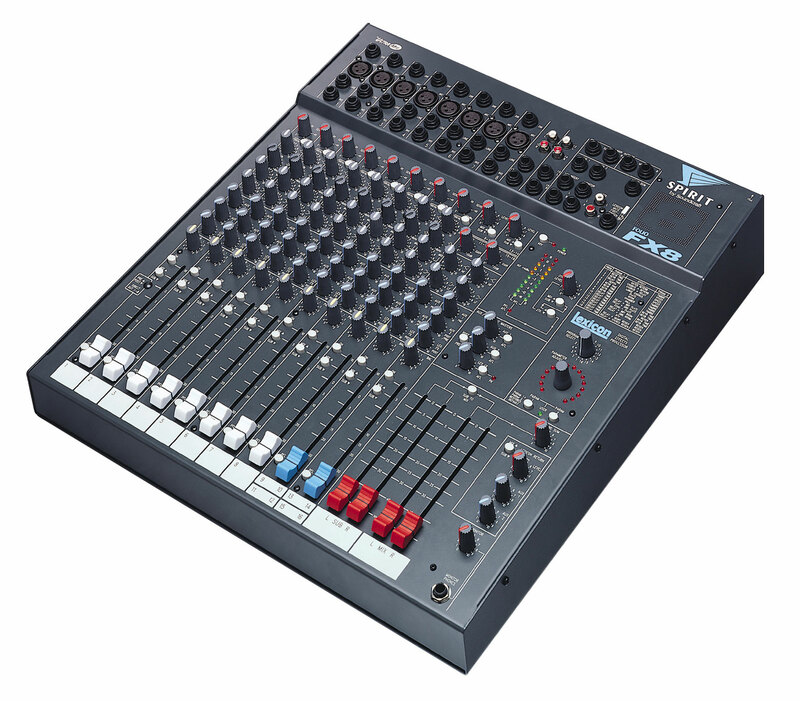 Faders are used to control the channel gains, the four buss output levels and the main stereo output. 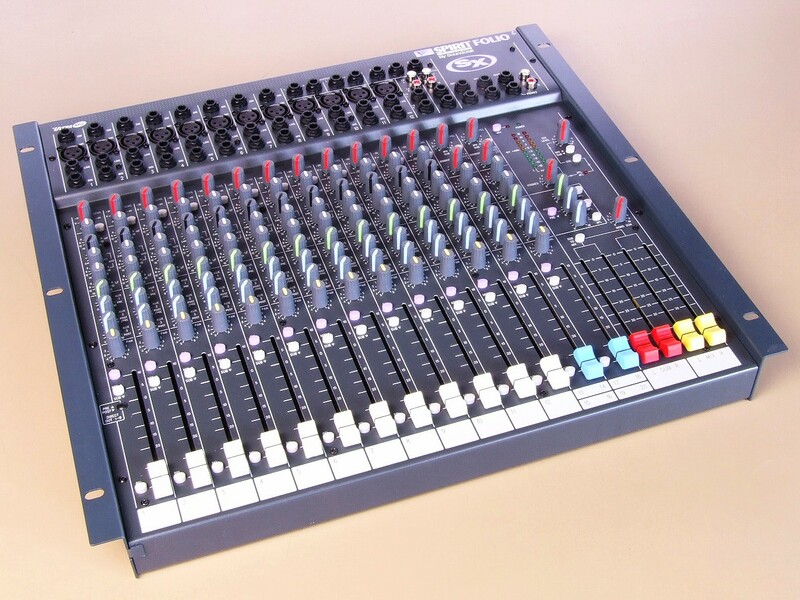 Each channel sports a switchable 75Hz, 18dB/octave, low-cut filter, as well as a TRS jack insert point. 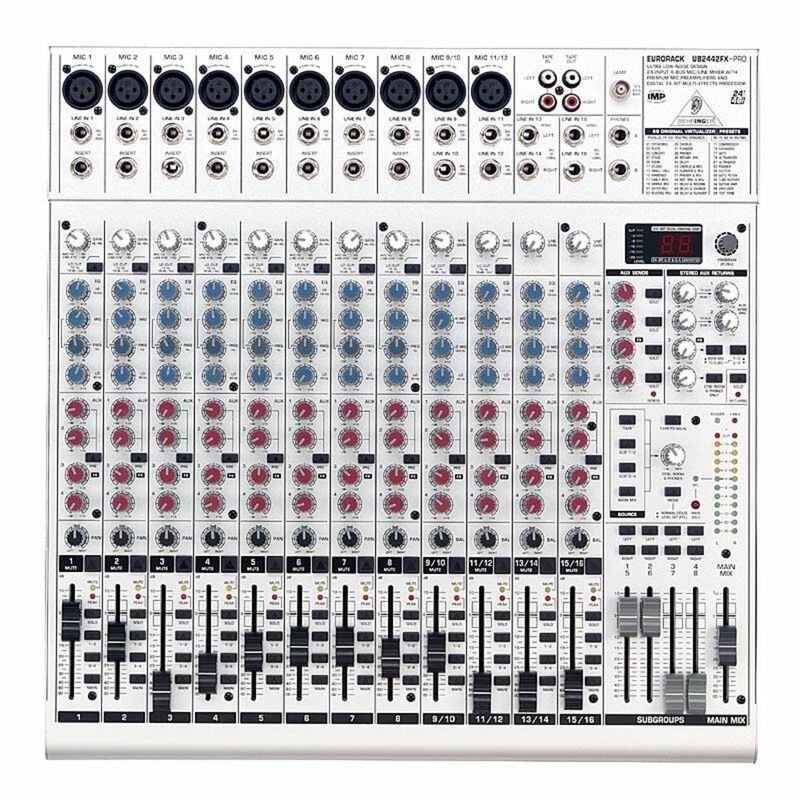 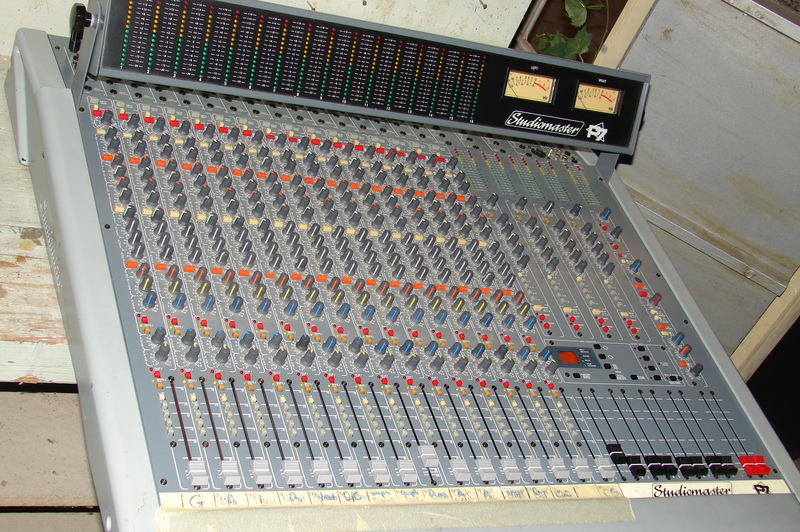 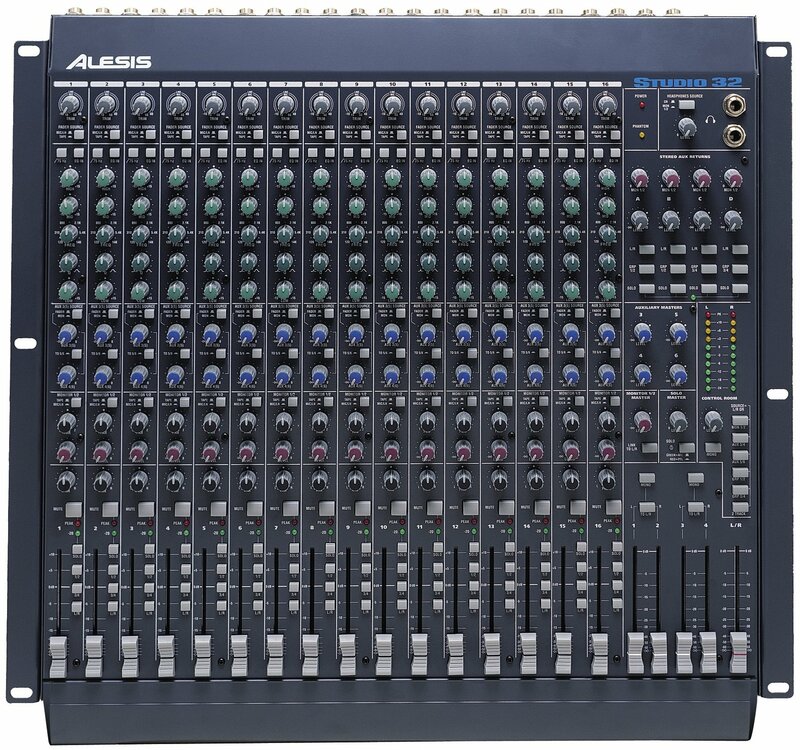 One unusual feature of this mixer is that the channel direct outputs emerge as balanced line signals on a pair of 25-way D-Sub connectors on the back of the mixer, and not as separate jacks. 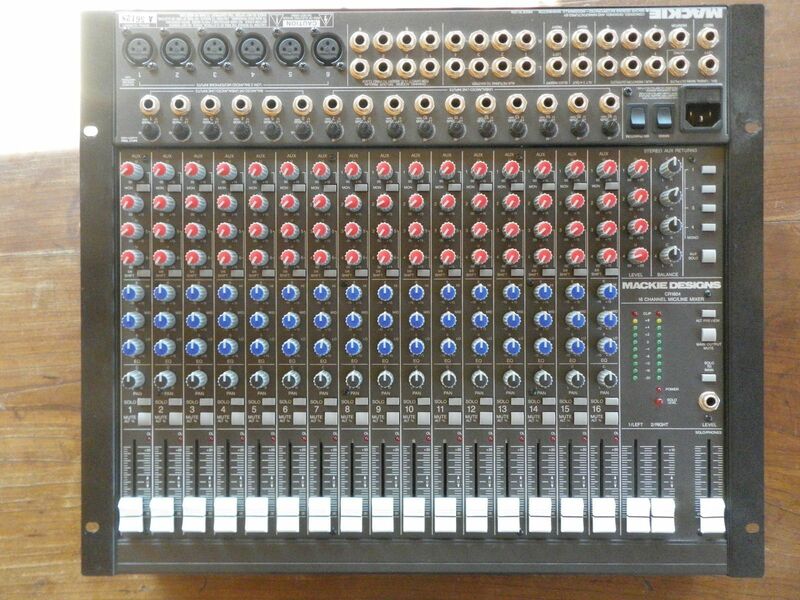 While this undoubtedly saves both cost and space and puts all the outputs in one place for when the Firewire card is fitted, D-Subs are a right royal pain in the proverbial if you decide to wire them yourself, and it means you're pretty much forced to use a patchbay with them. 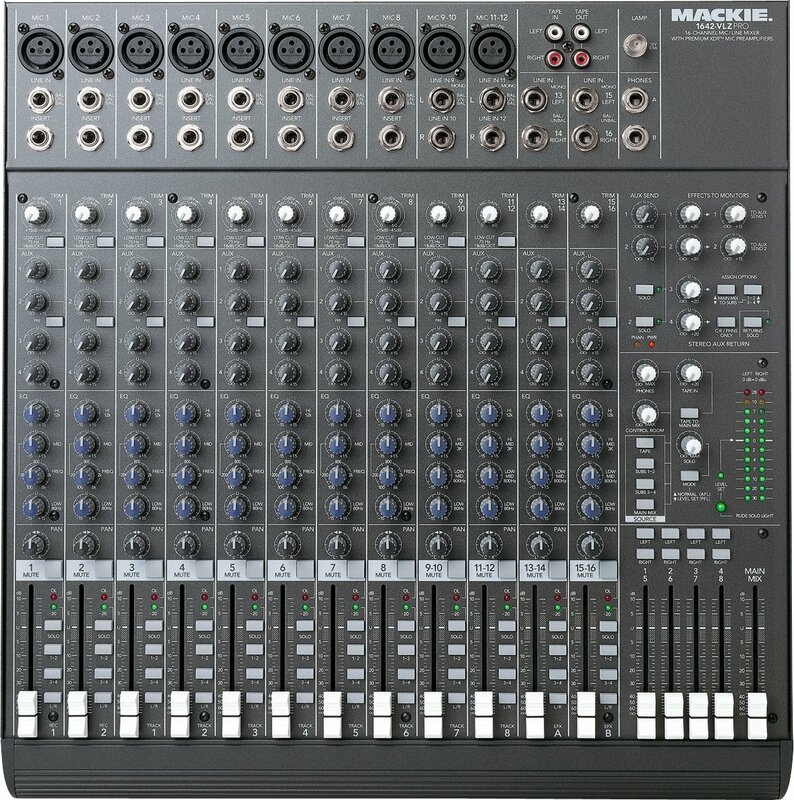 My best advice is to buy them ready-made, but at least the wiring protocol is the same as for Tascam's analogue D-Sub cables (not the TDIF digital ones) so they can be bought off the shelf.